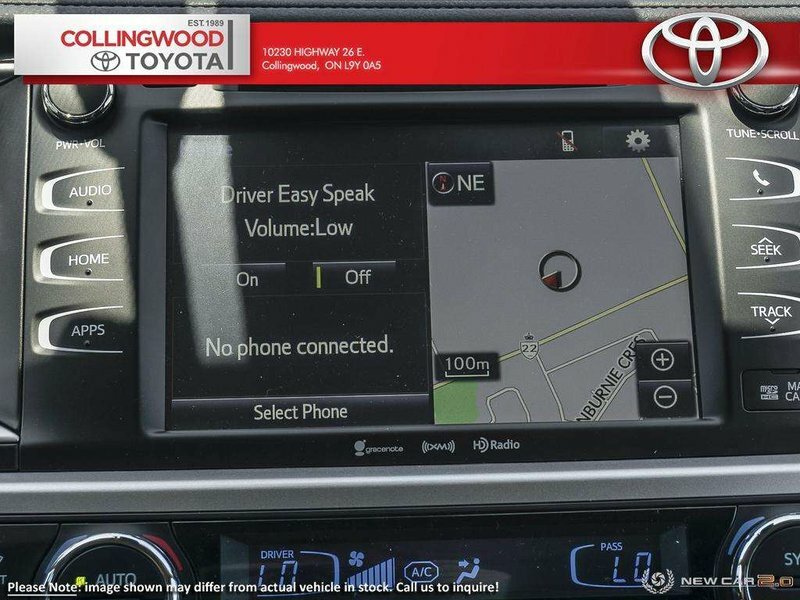 You may never hear “Are we there yet?” again. 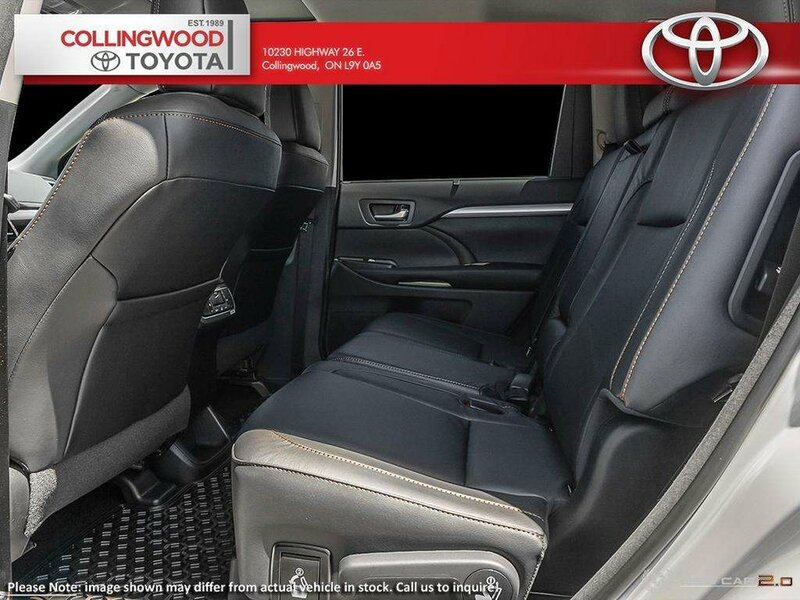 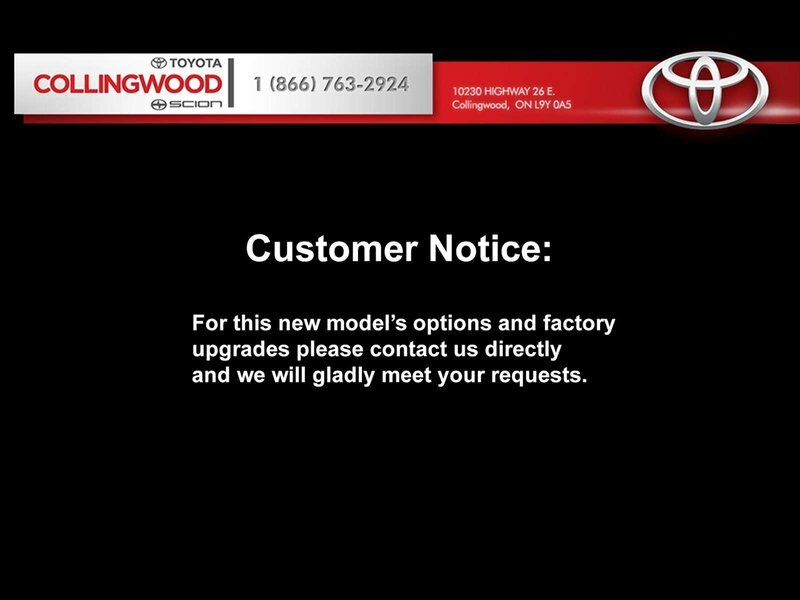 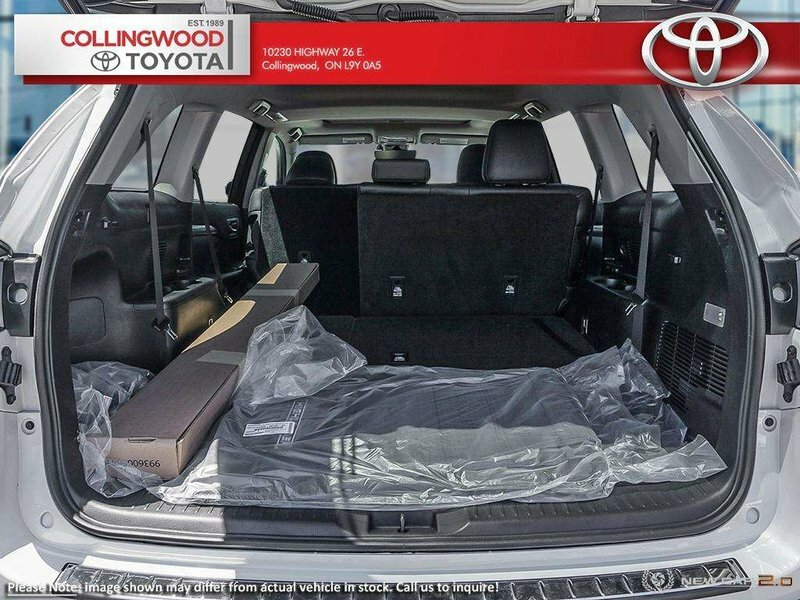 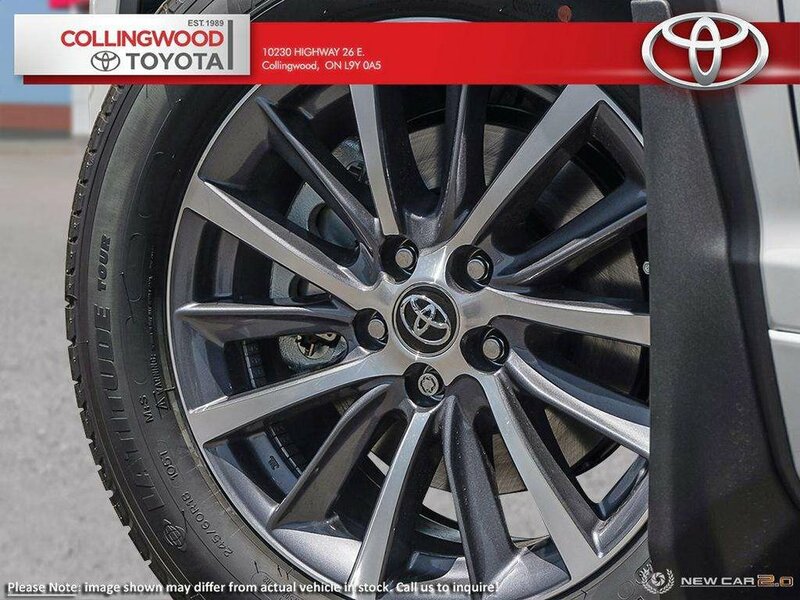 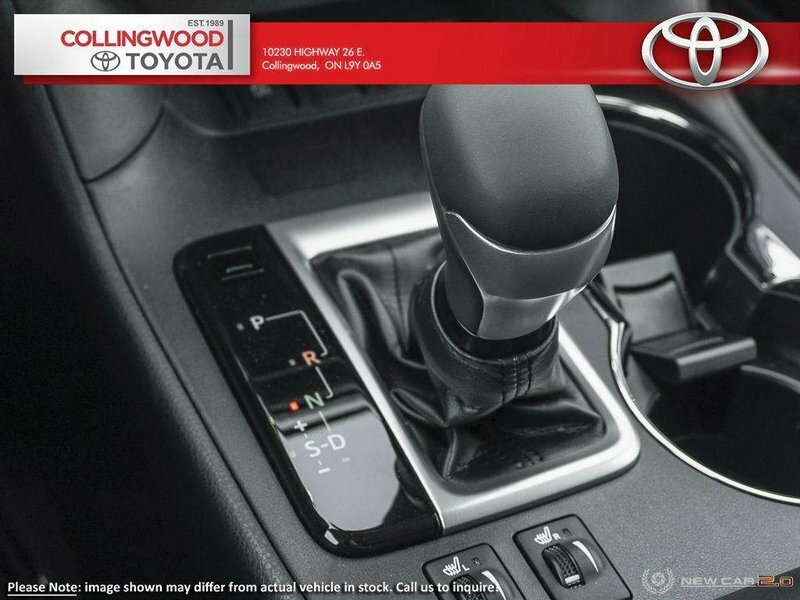 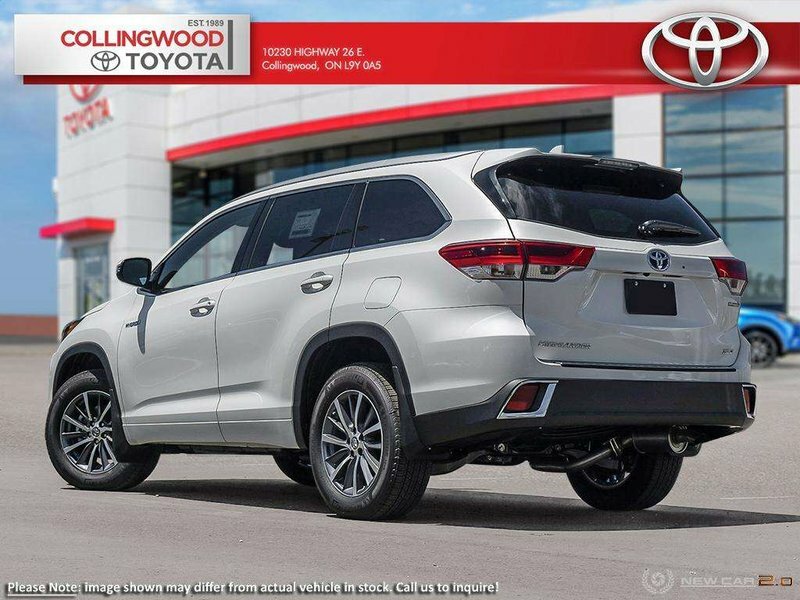 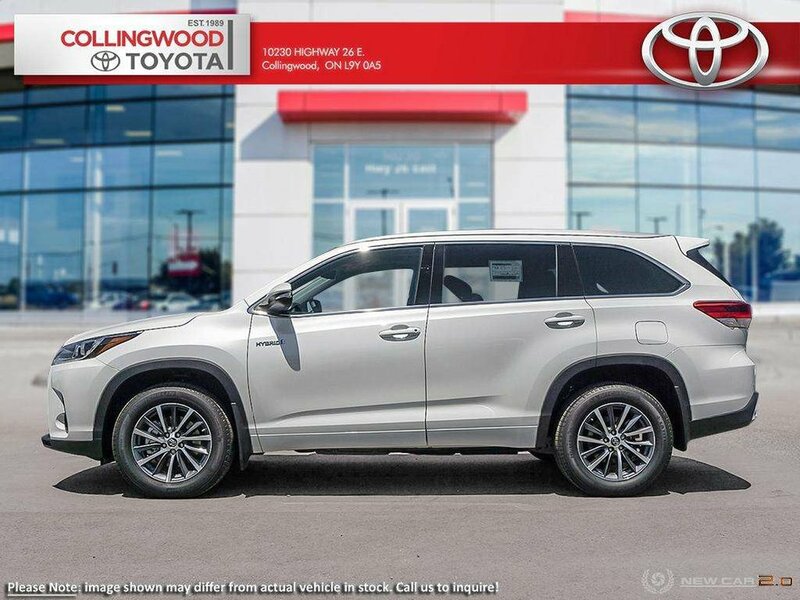 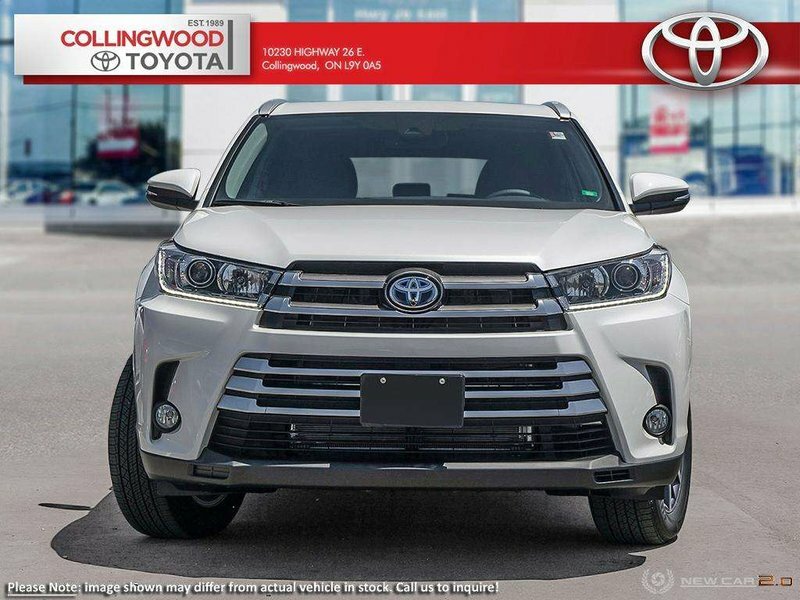 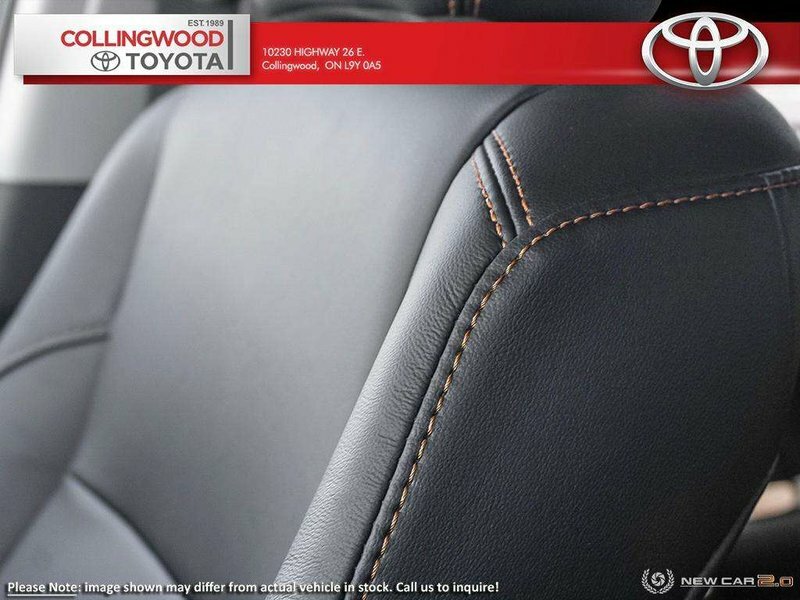 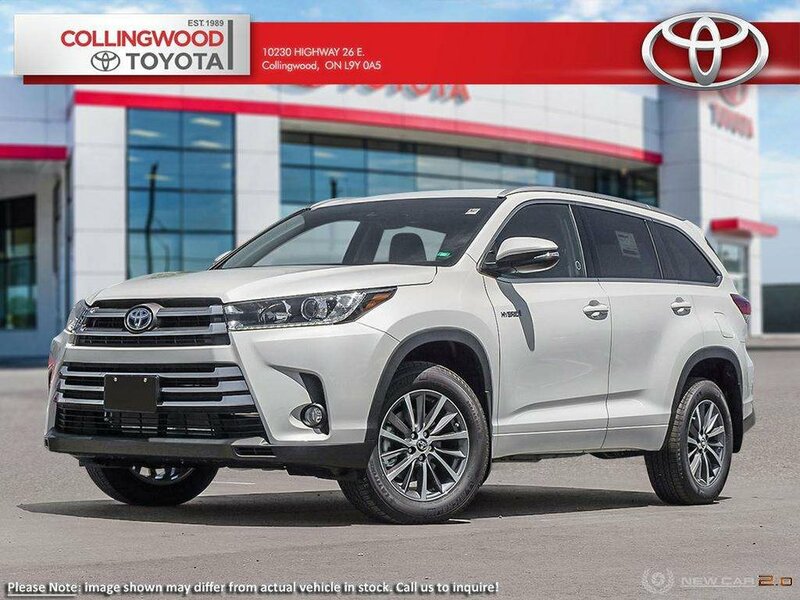 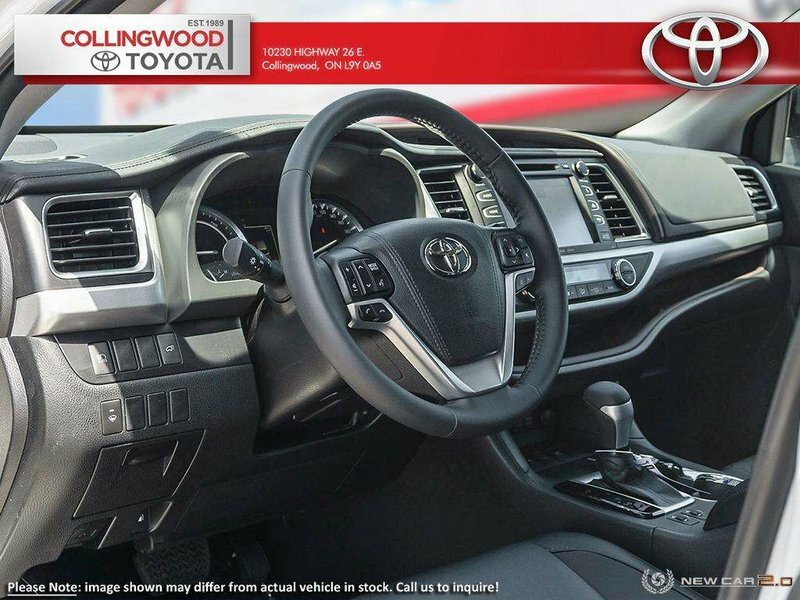 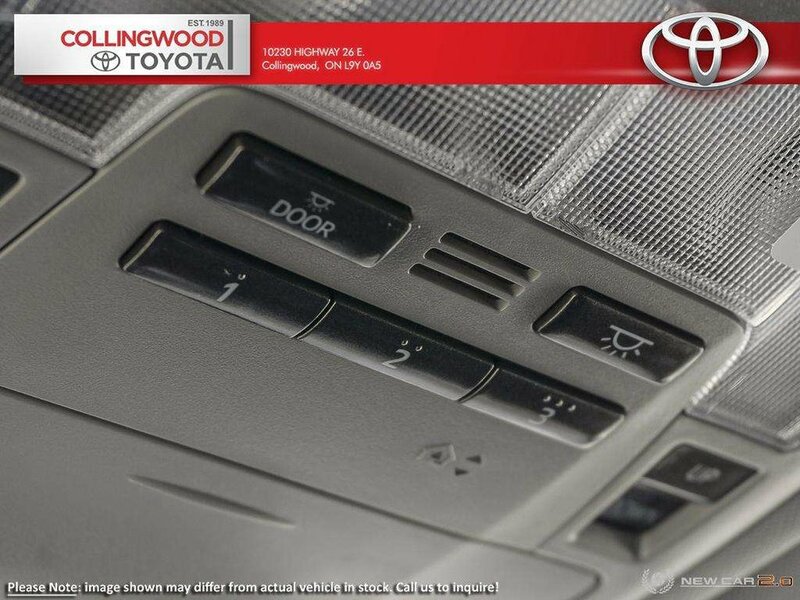 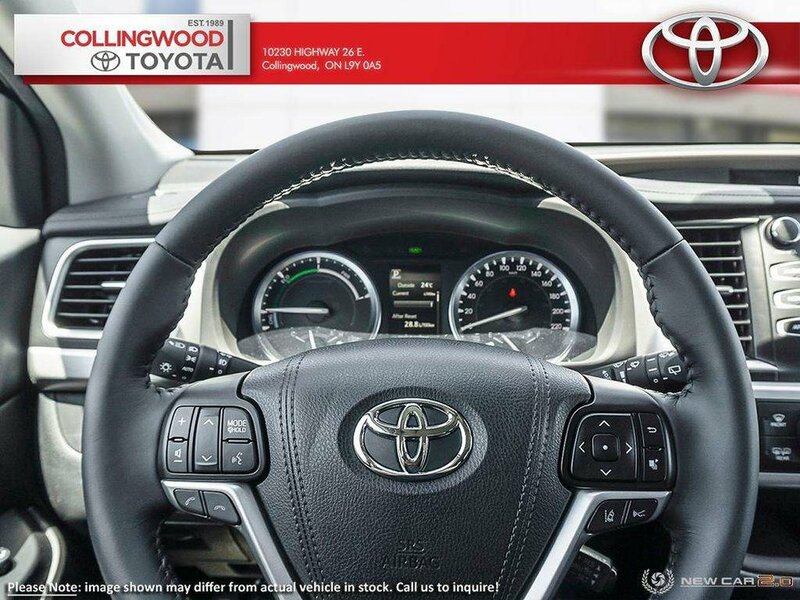 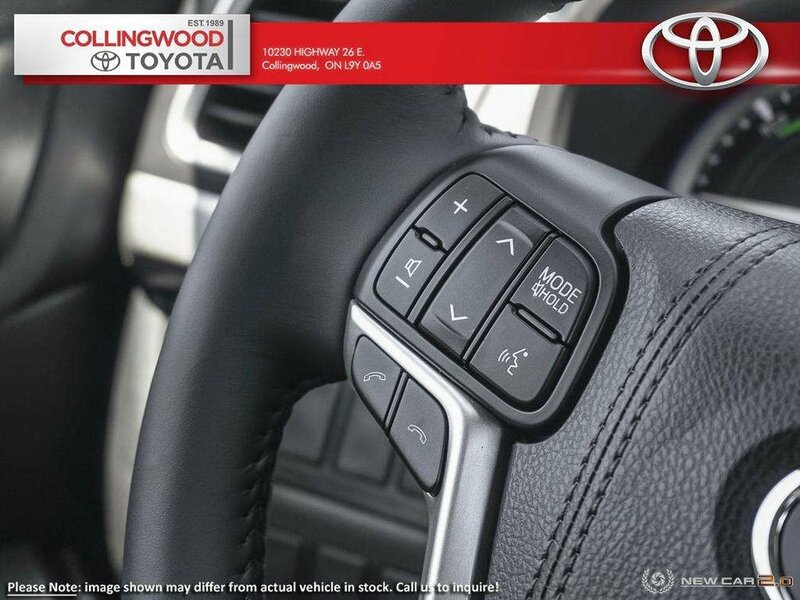 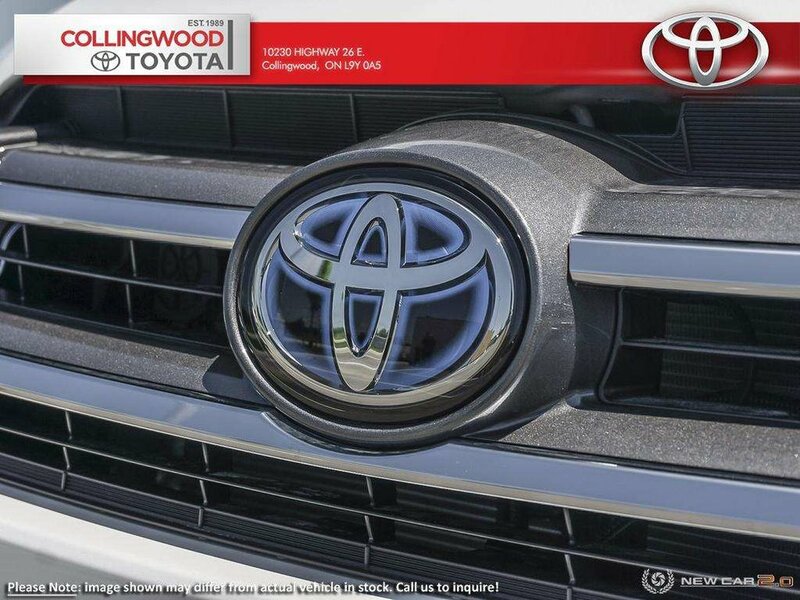 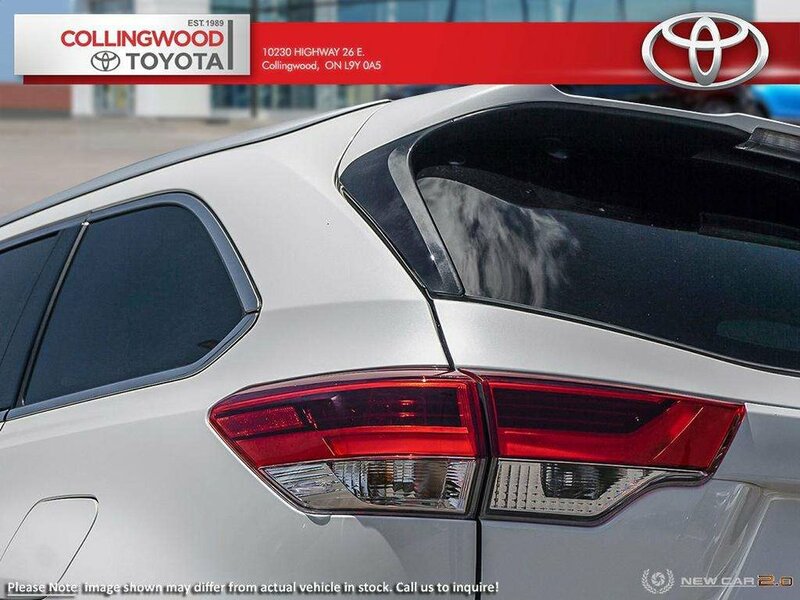 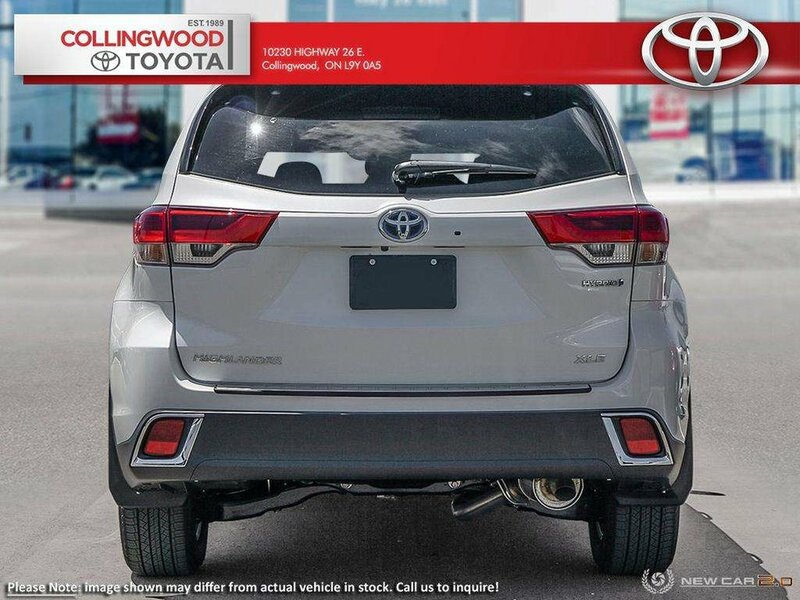 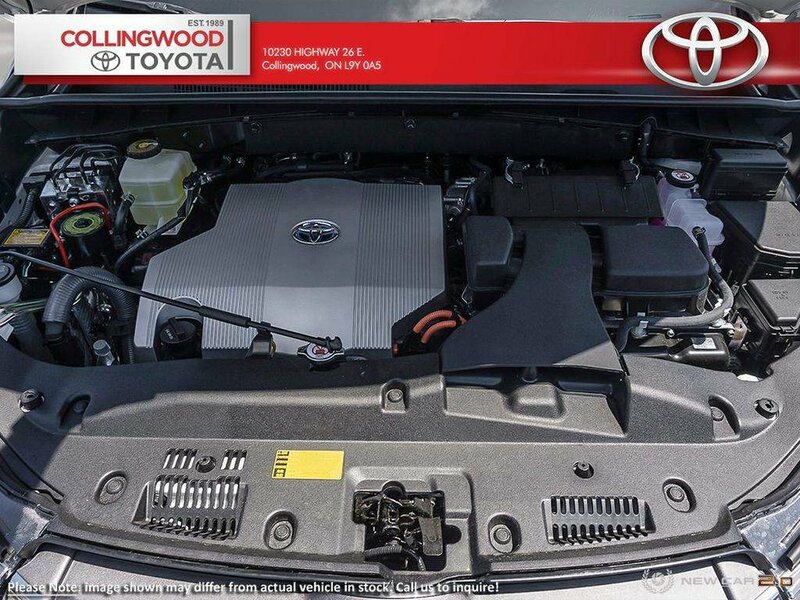 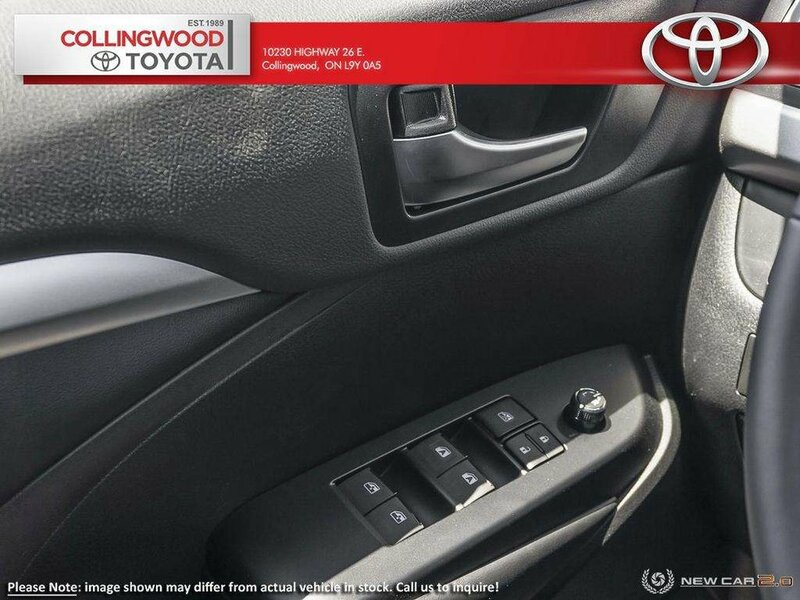 The 2019 Highlander & Highlander Hybrid have the safety, performance, and fun factor to keep your entire family content through every adventure. 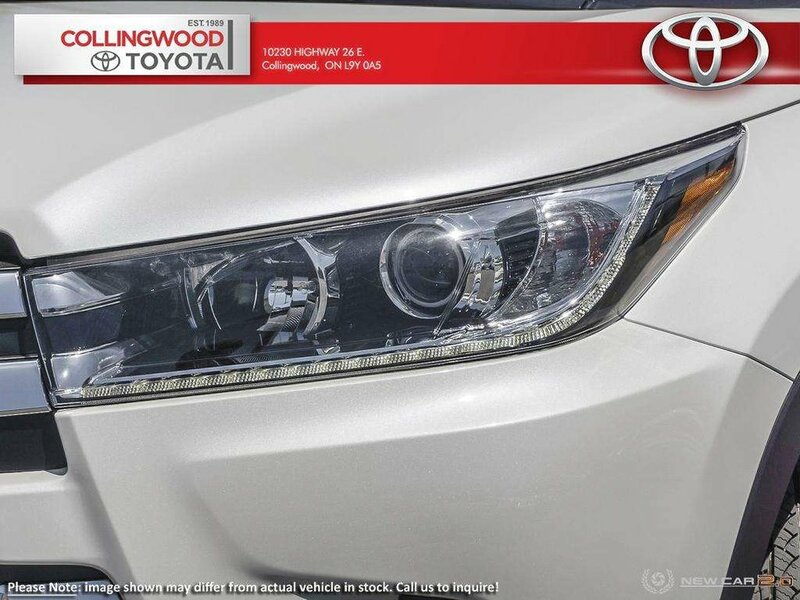 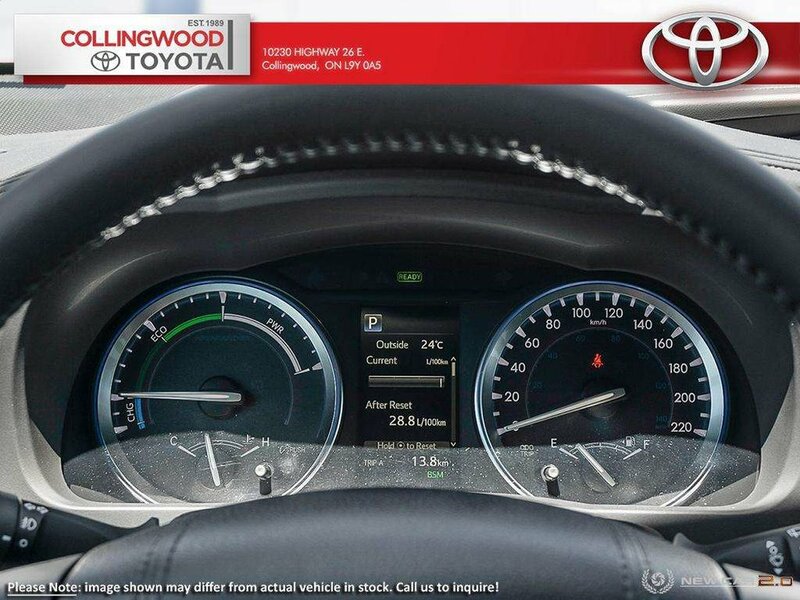 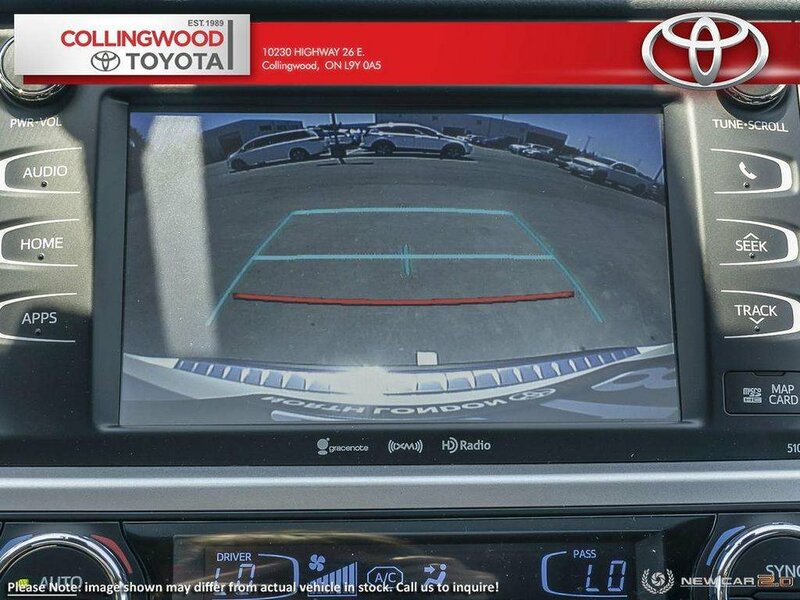 Toyota Safety SenseTM P which includes a pre-collision system, lane departure alert, automatic high beams and dynamic radar cruise control. 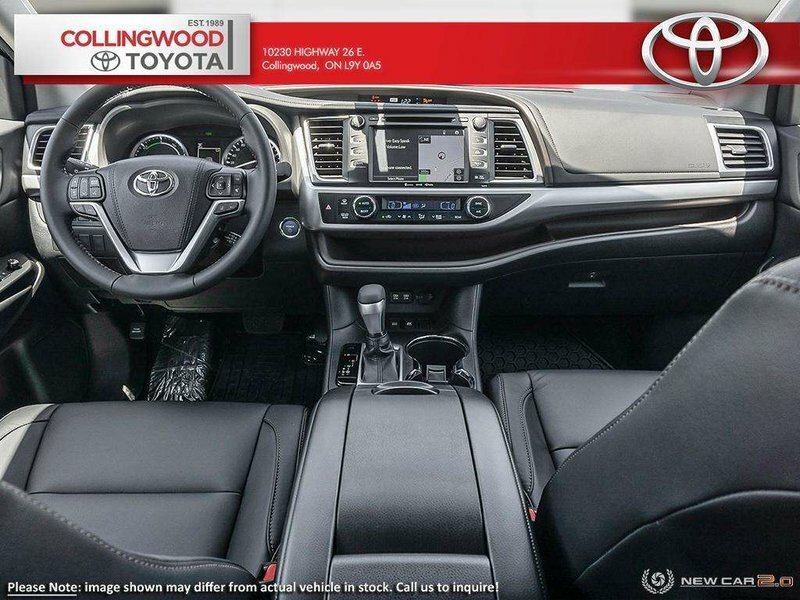 306 Net HP Hybrid Synergy Drive system and Continuously Variable Transmission, 6-speaker, 8 inch Touchscreen Audio with Bluetooth®, SiriusXM, Backup Camera, AVN Navigation, Driver EasySpeak, and Siri® Eyes-Free, 3-Zone Independent Automatic Climate Control, Seating for 8 with Heated Leather Front Captain’s Chairs and 60/40 Split 2nd and 3rd Row Bench Seats, All-Wheel Drive with Active Torque Control, Hill-start Assist Control and Downhill Assist Control, Advanced Voice Recognition Controls, Steering Wheel Audio Controls, SMS-to-speech and Email-to-speech, Integrated Garage Door Opener, Smart Key System with Push Button Start and more.